To mark the beginning of the deliberations for this year's Generation T List, the Taiwan Tatler Tribe gathered over dinner at Fudy Chen's Taipei restaurant, L'Idiot. 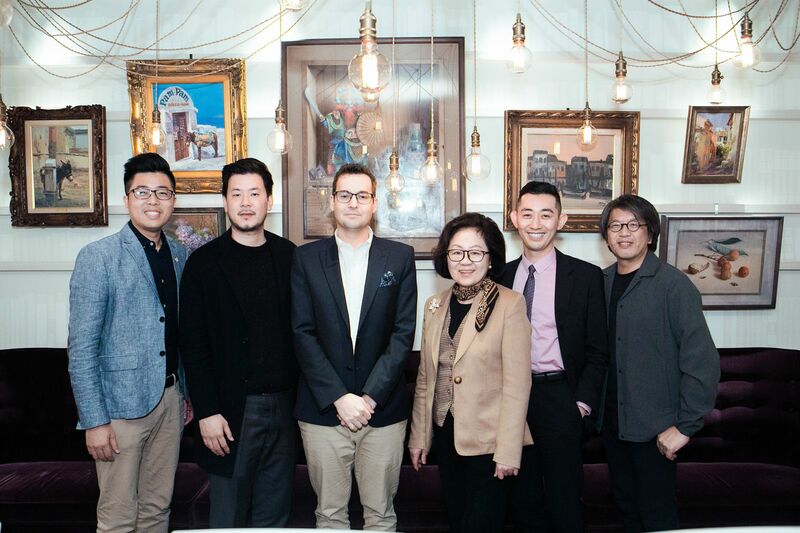 Tribe members in Taiwan include Yu-Xiu Chen, chairwoman of Taiwan’s Public Television Service and former minister of culture of Taiwan; Chien-Chia Kung, founder of ILOVEMILK; Shu-Chang Kung, professor at the Graduate Institute of Architecture at National Chiao Tung University; Andrew Tseng, chairman and general manager of Grape King Bio; and TA Wu, founder and managing director of Spring Pool Glass. The Taiwan panel joins over 100 Tribe members across Asia, who come together to lend expertise in their region.